Run, have fun, and get fit! Once again, Queens Library is partnering with the Randall’s Island Park Alliance for Run the River, a 5K fun run on Randall’s Island! Now in its ninth year, you can run to protect the waterways, wetlands, and recreational areas of Randall’s Island Park. Plus, it’s a great way to stay active and boost your fitness. Enjoy beautiful scenery, a post-race party, a children’s fun run, prizes, and giveaways. Run the River is great activity for novice runners, seasoned racers, and families looking to break a sweat together in the great outdoors. Register now and GET $5 OFF the entry fee today! Simply enter the Queens Library promo code 18QL at checkout. My goal is to have a faster time than last year. It’s for a great cause which I am very passionate about: protecting and restoring natural environments. I really want to do the race in 25 minutes. It is a great team building experience. This year I invited more of my coworkers to participate in the run. So far three more people will join me. 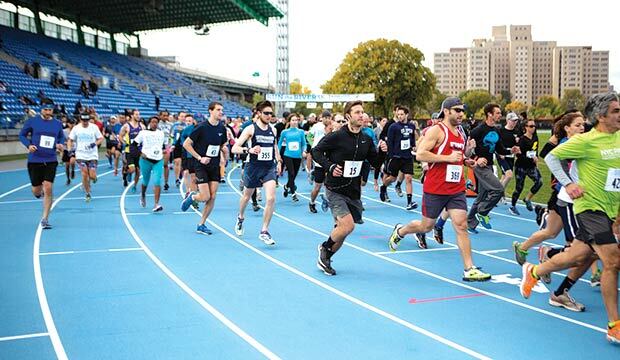 Randall’s Island Park Alliance hosts weekly Open Track Nights at Icahn Stadium every Thursday (through Oct 25) from 6-8pm for anyone interested in training to run the race. 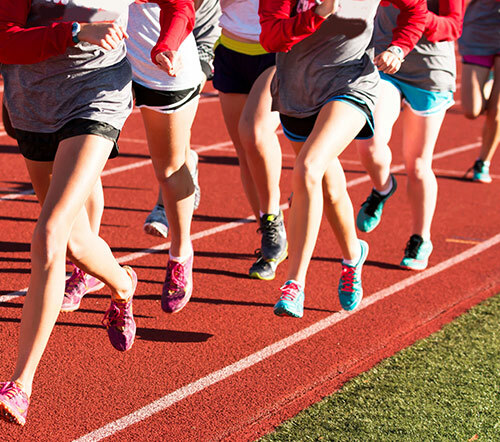 In addition, once per month, famed running coach John Honerkamp will lead a "Mile Series" with timed miles, relays, and group races. Interested participants may pre-register here.